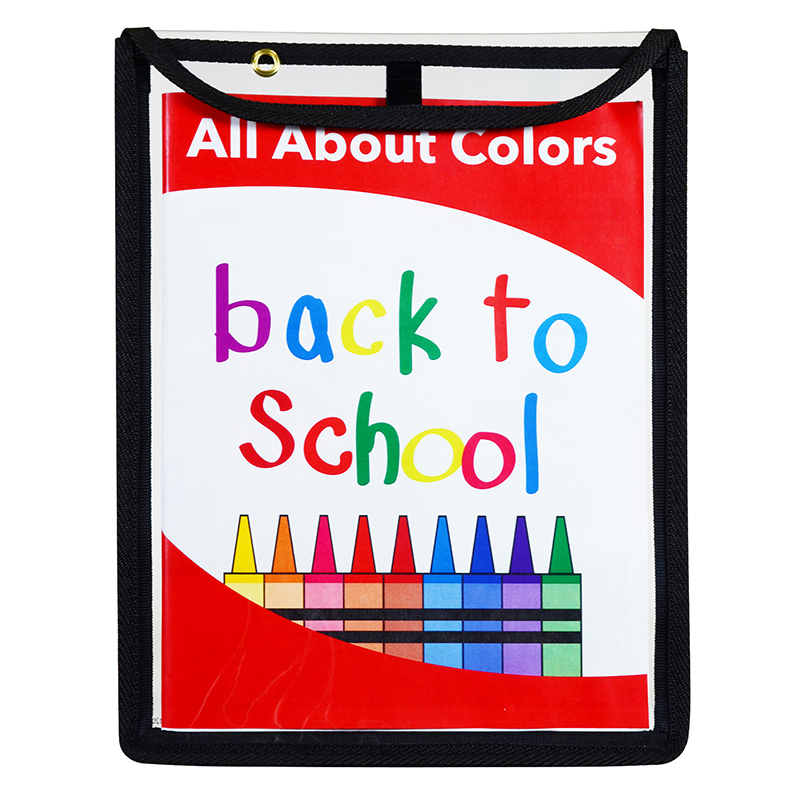 Durable, heavy duty vinyl book bags with sewn reinforced black edges. Clear bag allows for easy visibility. 1 inch gusset expands to hold books, letter-size folders and more.